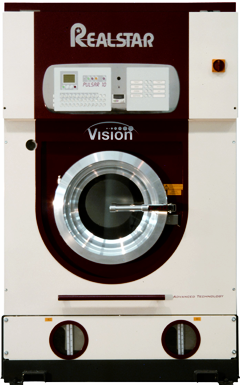 For commercial laundry parts in South Carolina or North Carolina, contact Tri-State Laundry Equipment Company. 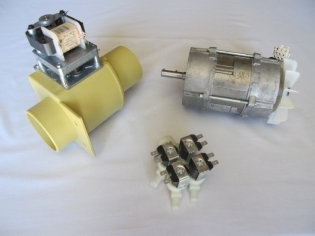 Tri-State stocks a large supply of parts for ALL brands of dry cleaning and commercial laundry equipment.Even if you don't have the original documentation for your laundry equipment or the part, send us a picture of the part that needs replacing as well as your best description: We should be able to find a replacement for you. Our industry parts and service veterans can take your description and turn it into the part that’s preventing your commercial laundry equipment from operating properly. Whether your commercial laundry equipment is used in a dry-cleaning operation, a coin-operated laundromat or a laundry in the hospitality industry, a single hard-to-find part can make a difference to your bottom line. Even if you're operating with seemingly obscure brand-name laundry equipment, the chances are high that Tri-State Laundry Equipment has the part you need because Tri-State buys, refurbishes and resells used commercial laundry equipment as well as new laundry equipment. Machines that can't be refurbished produce parts for future equipment - ours and yours. No with useful commercial laundry parts goes to the landfill if we can help it. So before you've exhausted all other avenues of finding the commercial laundry parts you need in SC and NC, call Tri-State Laundry Equipment Company. We can make the search so much easier and productive for you. Even if you do not have the original documentation for your laundry equipment or part, send us a picture of the part that needs replacing, as well as your best description. We should be able to find a replacement for you. We do it once and do it right--guaranteed!